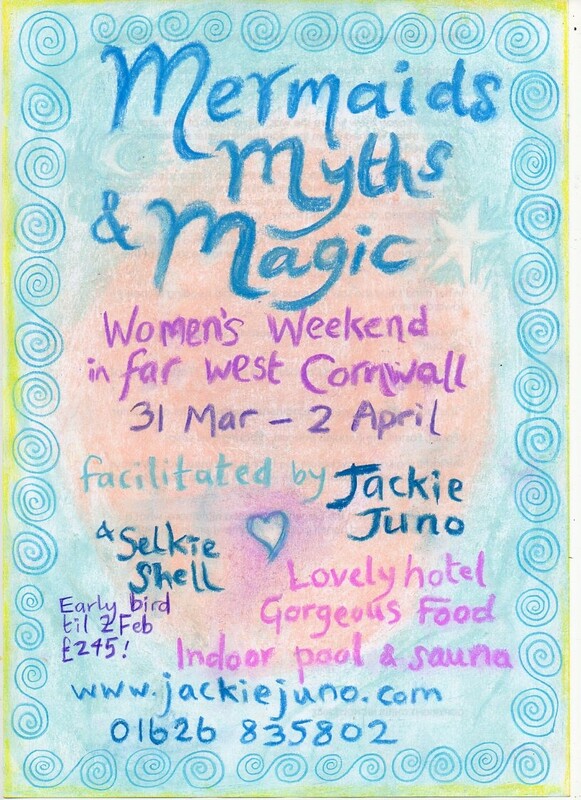 Early bird price until 2 February £ Price thereafter £275. Non-returnable deposit of £50 secures your place. We will be visiting powerful ancient sacred sites, tuning into the wisdom of the earth, inner journeying, relaxing and enjoying each other’s company with sharing circles, art, craft, writing and general merriment! Lovely Georgian hotel with gorgeous food, indoor heated pool and sauna, and with a labyrinth in the grounds. A short walk from the wild coastline at Cape Cornwall. Limited to 15 women. Sharing rooms with one, or two other women. Two single rooms available for a small supplement.